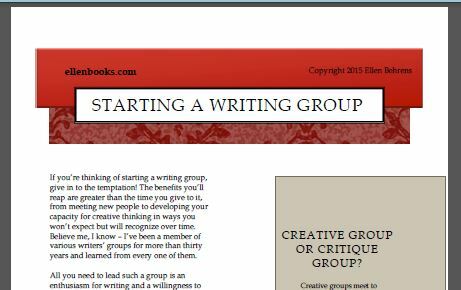 Last December I posted about two different types of writing groups. That brief overview was related to a couple of columns I wrote for a private writing group’s newsletter. Even then, I didn’t feel as though I’d said all I wanted to on the subject. An expanded how-to guide, with suggestions for getting a group started, identifying your group, and setting some rules, for starters. I included some prompts and other tips, all based on years of experience as a member of both creative groups and critique groups. 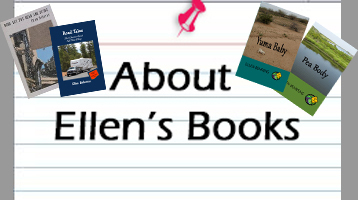 Now you can get that 8-page guide FREE. Just click here. Oh… and in the critique group section I include an idea for making those groups even better — something I’ve never seen in practice before. What do you think makes a great writing group? What have your experience been? Do you agree with the ideas in the guide? Let us know what you think!